ST. GEORGE — Dixie State University Library’s annual Juanita Brooks Lecture Series will host historian Richard Saunders, who will share the seldom told story of the rapport between Juanita Brooks and her friend and editor Dale Morgan, a great-grandson of Orson Pratt and historian of the American West. Saunders’ address on this friendship and its influence on historical research is set to take place at 7:30 p.m. Thursday in the M.K. Cox Performing Arts Center on the Dixie State campus. A reception offering the opportunity for attendees to meet Saunders will be held immediately following the lecture. Admission is free, and the public is welcome to attend. In his address, Saunders will describe the friendship and mentor relationship between Morgan and Brooks through several historical lenses. He will recount the influence and guidance Morgan gave Brooks as she navigated through researching and recounting the true history of the Mountain Meadows Massacre. Their combined efforts resulted in Brooks’ book, “The Mountain Meadows Massacre,” which is still influential decades later. “This promises to be an insightful lecture that gives depth to Brooks’ development as a historian and how she, with the help of Morgan and other historians, changed the field of Mormon and local history,” Kathleen Broeder, DSU special collections librarian and archivist, said in a press release. 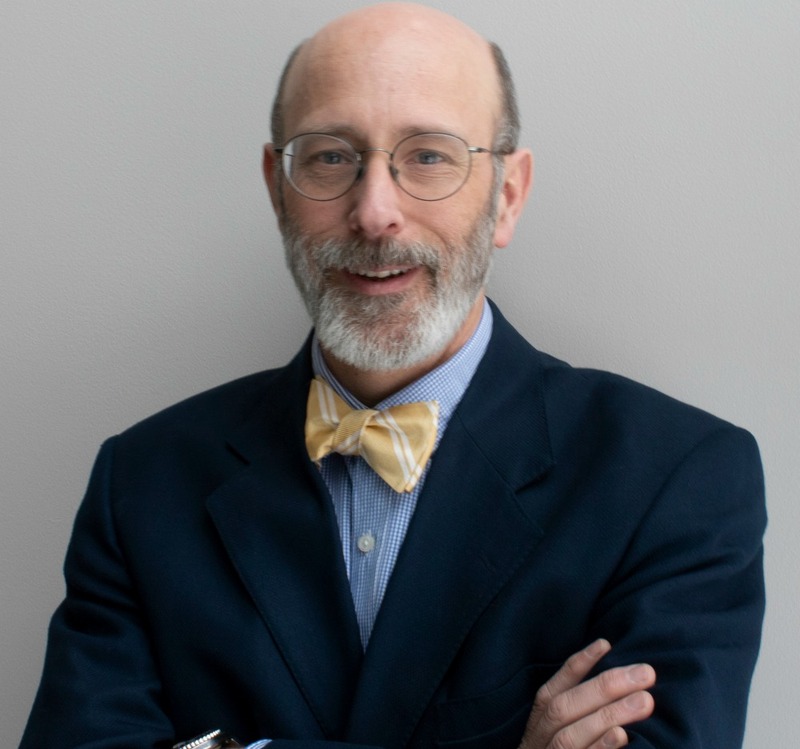 Saunders is an academic librarian and former dean of library services at Southern Utah University and holds graduate degrees in history from Utah State University and the University of Memphis. His career in history has centered on preserving the sources of history as a certified archivist and special collections librarian, as well as researching and publishing on historical topics such as Yellowstone, the American West, The Church of Jesus Christ of Latter-day Saints, American popular literature and the U.S. civil rights movement. He is presently working on a biography of Morgan and a study of post-war social and economic change in rural America. The Juanita Brooks Lecture Series celebrates the life and work of its namesake. Brooks, a historian whose work is well-received by other historians and completely changed the landscape of LDS history, became a role model for LDS historians and women in research and academia. The annual lecture series in her honor is possible thanks to an endowment from Obert C. Tanner. What: Juanita Brooks Lecture Series featuring historian Richard Saunders. When: Thursday, March 28, at 7:30 p.m.
Where: M.K. Cox Performing Arts Center, 325 S. 700 East, St. George. Mountain Meadows mystery: Have mass gravesites been found?